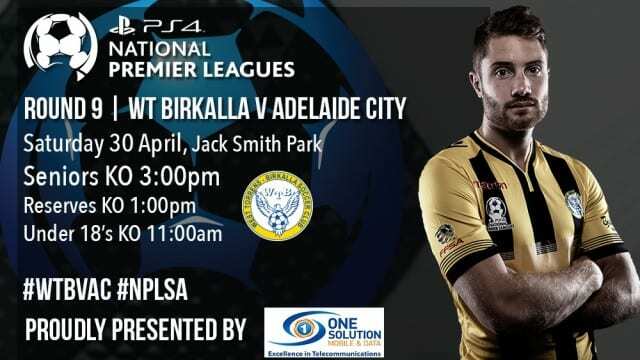 This Saturday Wt Birkalla will be hosting our Heritage Round Luncheon when WT Birkalla take on competition leaders Adelaide City. The day will be hosted by Chris Dittmar and will be a great day with many past players being present including former Birks and now Newcastle Jets gun player Ryan Kitto. Everyone at WT Birkalla hope to see as many supporters come out to support our teams.